Paper Doll Fetus. Cynthia Marie Hoffman. Persea Books, 2014. 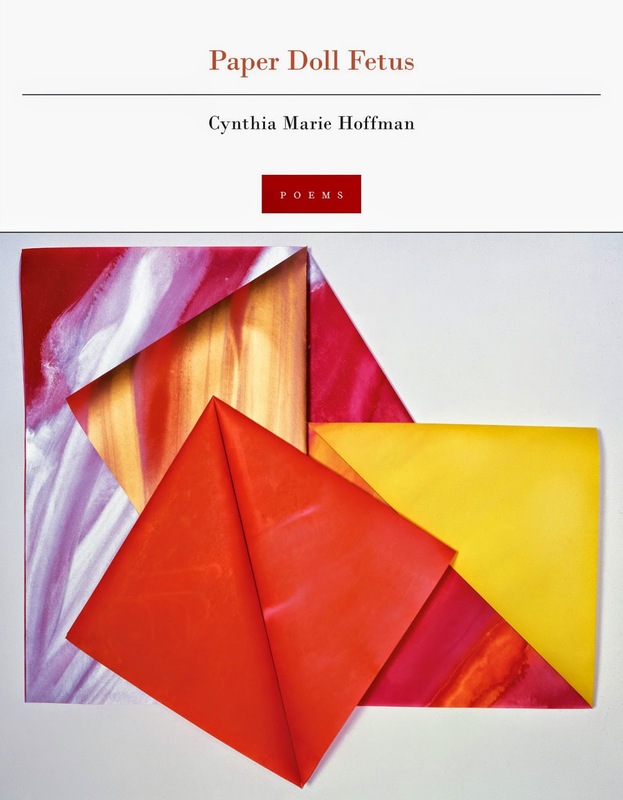 Cynthia Marie Hoffman is the author of Sightseer (winner of the Lexi Rudnitsky First Book Prize in Poetry) and Paper Doll Fetus, as well as the chapbook Her Human Costume. Hoffman is a former Diane Middlebrook Poetry Fellow at the Wisconsin Institute for Creative Writing, Director’s Guest at the Civitella Ranieri Foundation, and recipient of an Individual Artist Fellowship from the Wisconsin Arts Board. 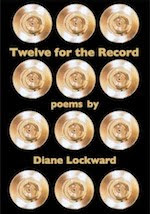 Her poems have appeared in Pleiades, Fence, diode, Mid-American Review, and elsewhere. She also curates, along with poet Nick Lantz, the project book interview site "The Cloudy House." The visceral, mystical poems in Paper Doll Fetus give voice to the phantom and the embryonic (homunculi, ectopic twins, fleeced lambskin) and to those who create them, biologically or otherwise. Here, the unusual reigns: a fetus is flattened to pulp by its twin in utero, a doctor cracks open a stone child, a stork delivers a baby through the chimney to its mother’s waiting hands. 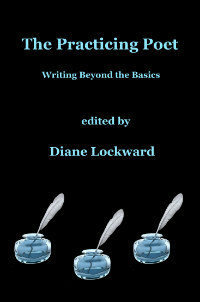 At once tender and dark, these tales transcend shock and reaffirm the tenuousness of our earliest stirrings into life.